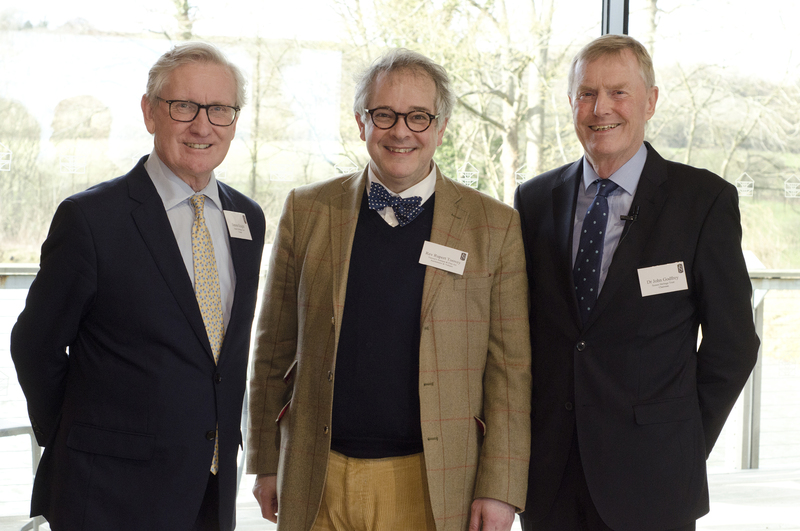 The 2019 Sussex Heritage Trust Awards launch at the Weald & Downland Living Museum marked the official call for entries for the 2019 awards. 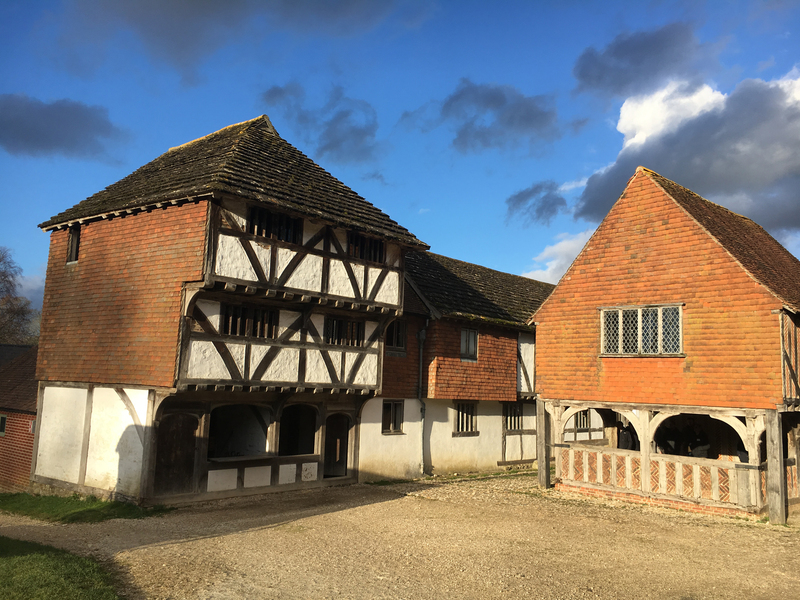 For more than 20 years the Sussex Heritage Trust has been recognising and celebrating the best conservation, restoration and new build projects across Sussex through its annual awards. Its reputation continues to grow under the leadership of its trustees, its Chair, Dr John Godfrey., DL and Vice-Chair, Simon Knight., DL. John Godfrey has spent more than 40 years in public service in many charitable and professional roles including local government, and as the former Chief Executive of the Sussex Police Authority. Simon Knight, a Director of Savills based at Petworth, brings a lifetime’s experience as a Chartered Surveyor specialising in rural estate management and working with the built environment. He enthusiastically describes his professional life as vocational. John Godfrey explains how the main focus of the Trust’s work remains the annual Sussex Heritage Trust Awards, encouraging the public’s appreciation of the architectural and natural heritage of our beautiful county. The Trust’s work in providing a strategic voice to preserve and develop the built environment and landscape of Sussex has become increasingly important. It works with government agencies, local authorities, community and heritage groups. The Trust has brought together a remarkable community of businesses and individuals in support of its work. John Godfrey particularly thanked headline sponsors of the awards, Gatwick Airport, as well as Thesis Asset Management and Toovey’s who sponsored this year’s launch. I am always excited by the way that the Trust seeks to promote the conservation and re-imagining of our existing vernacular architecture and its uses, as well as aspirational design and sensitivity for new buildings and materials. They celebrate the past whilst embracing the future. 2018 saw a record number of entrants. The deadline for entries for the 2019 Sussex Heritage Trust Awards is the 28th March 2019.